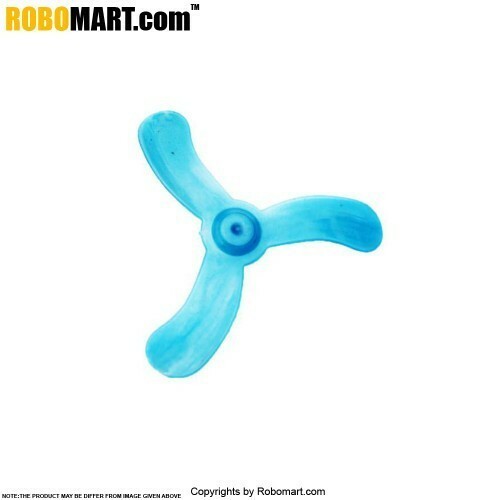 This is a propeller type fan blade for use in toy applications and other DIY projects. This is attached with the toy motor and is popularly is used in kid’s projects. 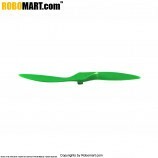 Low cost plastic fan blade. Smooth motion with low pressure. It is used in wind power system projects. 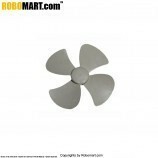 Also Searched as : 3 leg fan for wind power project, 3 leg big fan in india, Buy 3 leg big fan online in india.